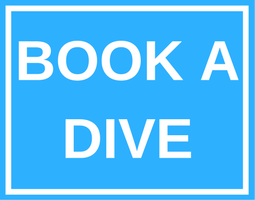 Are you looking for PADI Beginner Courses? Arizona Dive Shop in Subic Bay Philippines offers a variety of courses for beginner divers to choose from. Our courses are for children and adults.